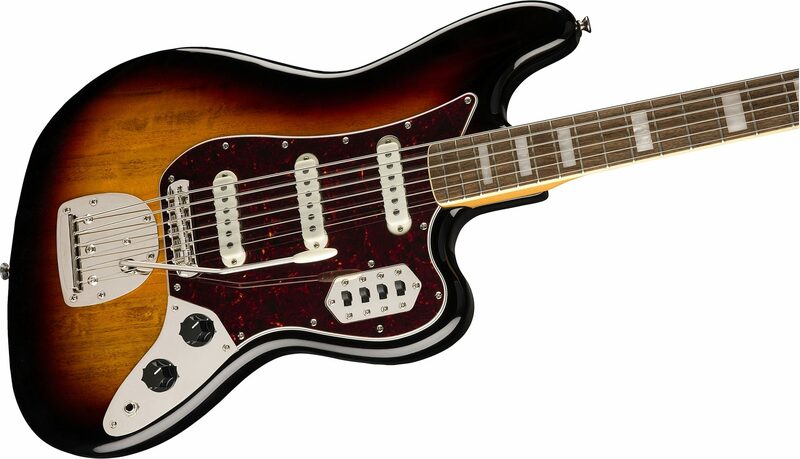 The Classic Vibe Bass VI is a faithful tribute to the secret weapon of producers and adventurous players that have dared to explore it since its original production from 1961 to 1975. 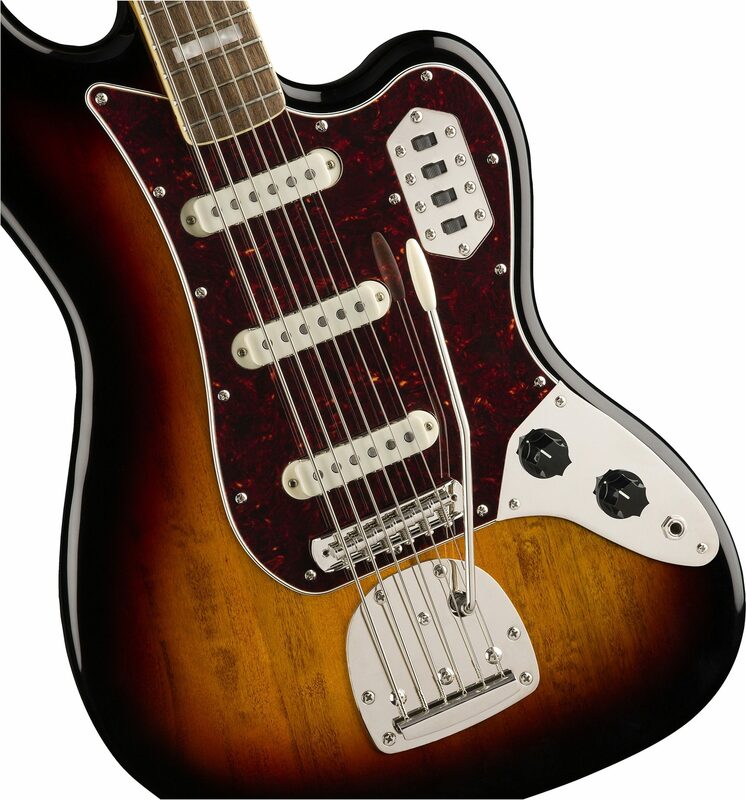 Tuned an octave lower than a guitar and featuring a vintage-style tremolo, the Bass VI is the perfect companion to accompany any guitar or bass player into uncharted territory. 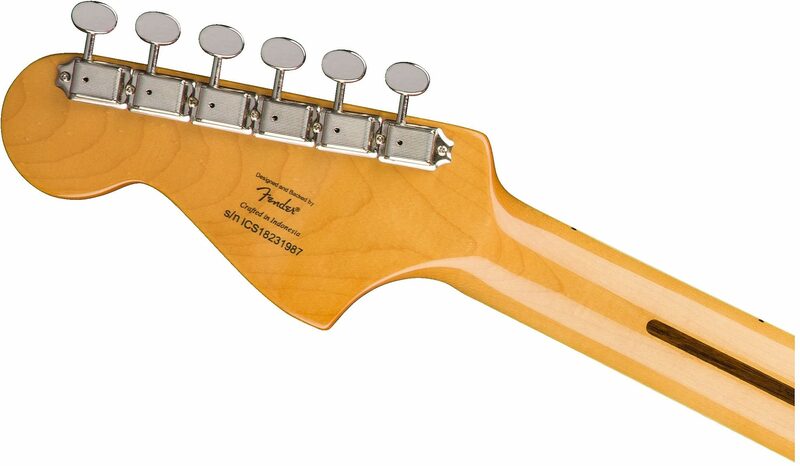 Player-friendly features include a slim and comfortable "C"-shaped neck profile with an easy-playing 9.5"-radius fingerboard and narrow-tall frets, as well as a floating bridge with barrel saddles. 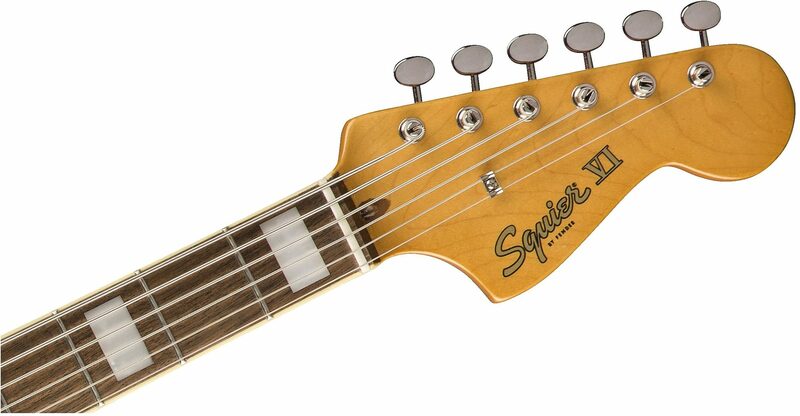 This throwback Squier model also features 1960s inspired headstock markings, nickel-plated hardware and a slick vintage-tinted gloss neck finish for an old-school aesthetic vibe.